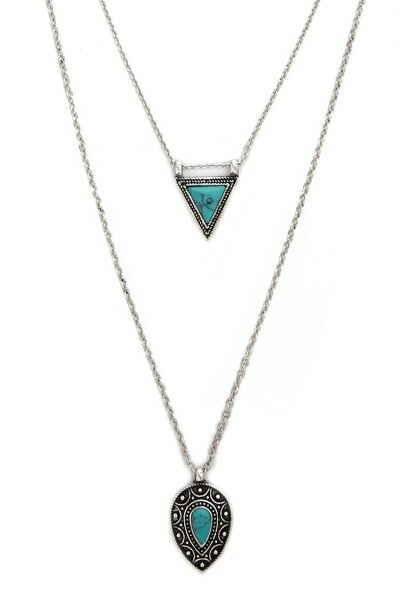 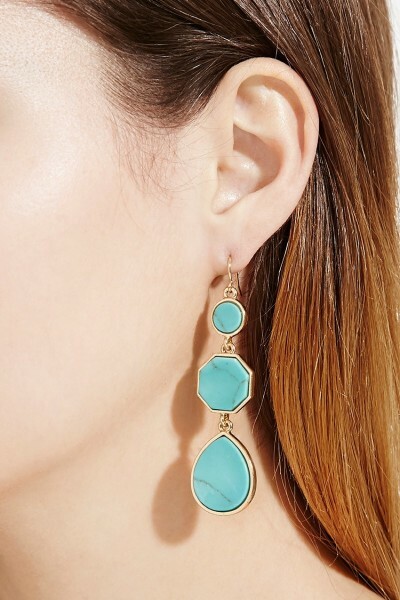 Forever 21 For Festival Jewelry: ‘Desert Details’ – From antique inspired gold plating to turquoise hues and faux gemstones, check out some gorgeous earrings, necklaces and bracelets below. 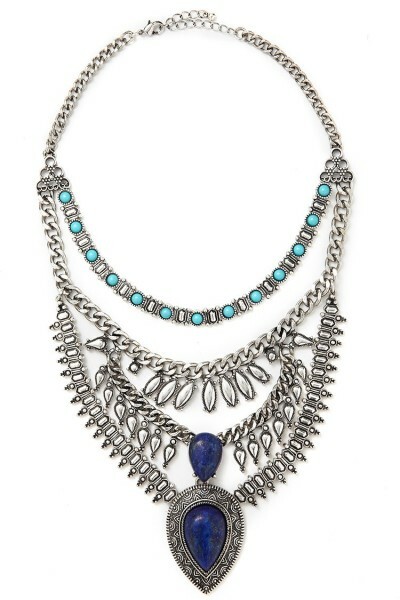 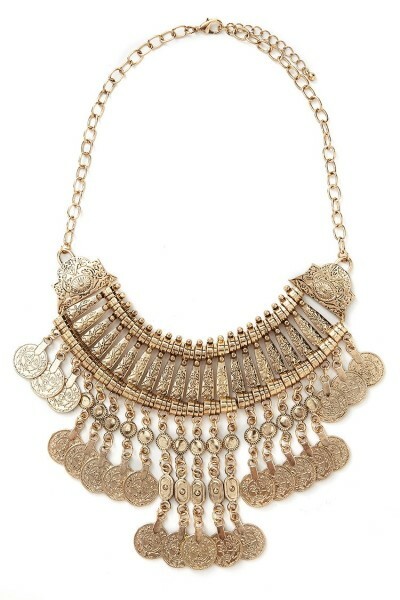 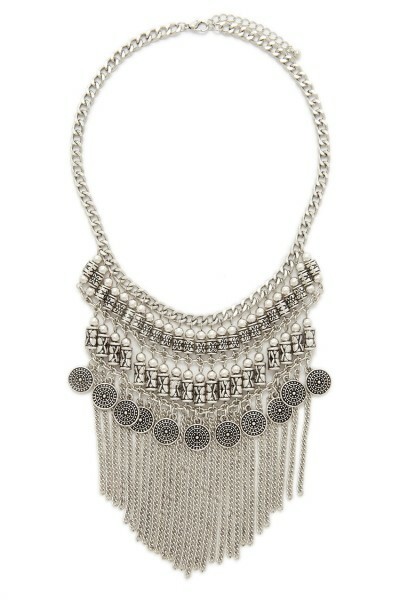 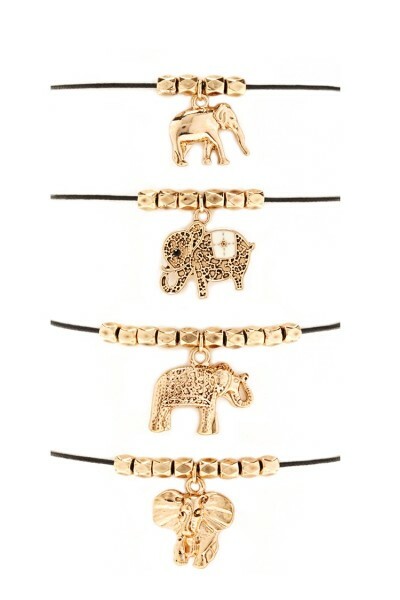 Time to layer up for festival season with Forever 21’s bohemian inspired jewelry. 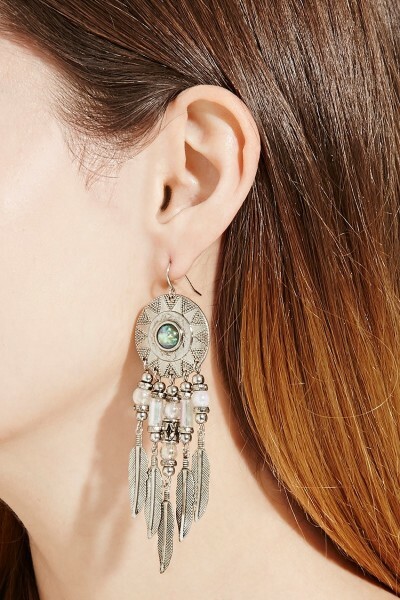 All priced at under $20, we rounded up our favorite looks from the fashion brand’s ‘Desert Details’ trend guide.